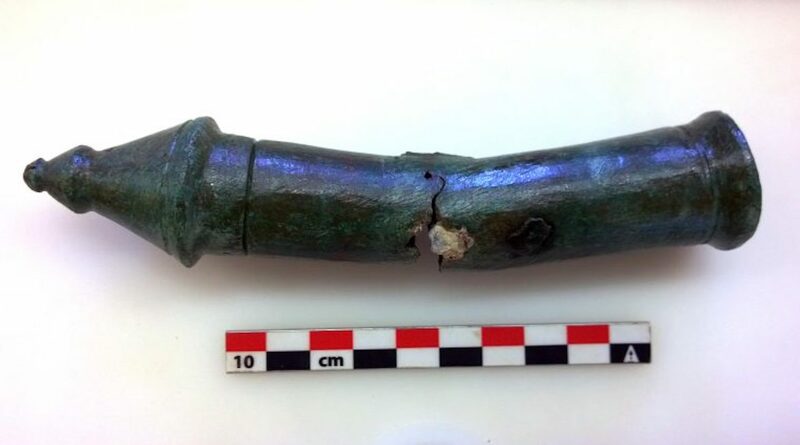 During excavations at a sanctuary in Evia, Greece, archaeologists discovered artifacts dating back more than 2,000 years that strongly suggest the ancient site’s temple belonged to the goddess Artemis. 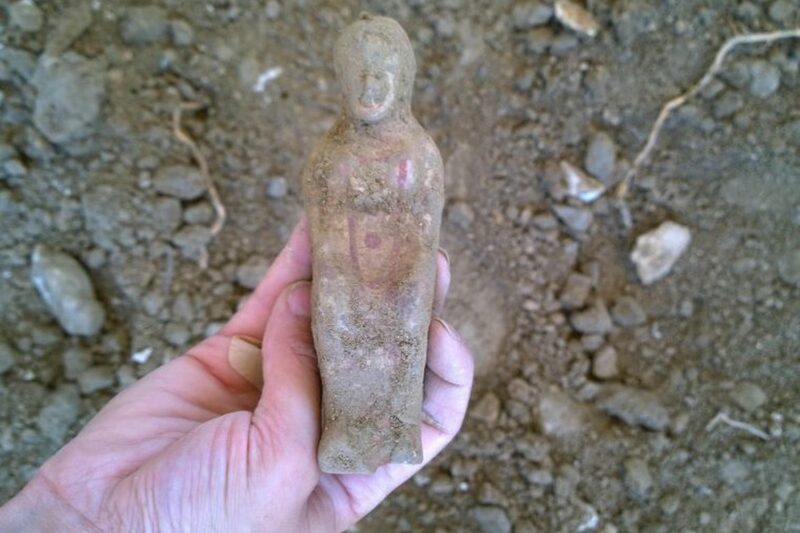 While the temple itself remains unfound, last Thursday’s findings included bronze and ceramic figurines and fragments of statues, including a base bearing inscriptions dedicated to the goddess, her brother Apollo and their mother Leto. After 10 years of excavations, scientists from the Swiss Archaelogical School in Greece and the Evia Ephorate of Antiquities had originally uncovered the site in Amarynthos, east of Evia, in September 2017. Professor Karl Reber, director of the Swiss school, and Amalia Karappaschalidou, Honorary Ephor of Antiquities of Evia, have led the 2018 study since June, their main focus being the central part of the sanctuary, where they are looking to uncover the ancient temple and altar. The recent findings helped identify buildings that were excavated over the past decade at the sacred site, which, according to ancient writings, was one of Evia’s most important sanctuaries. 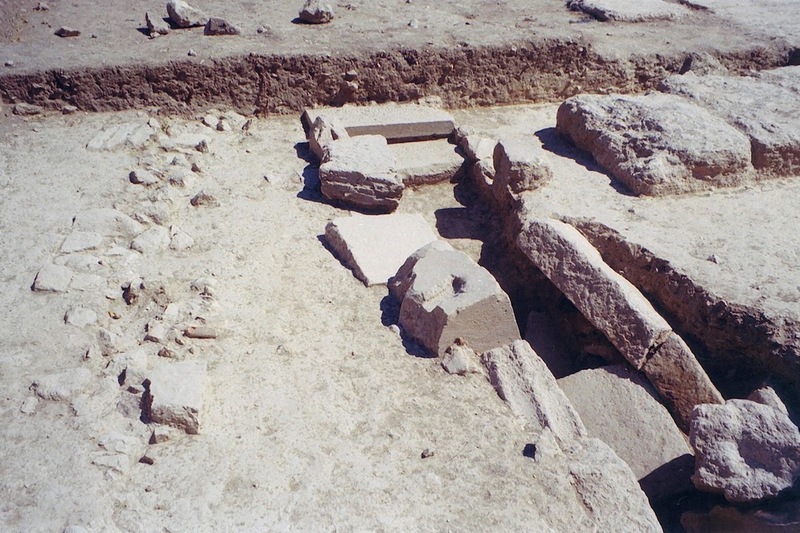 The age range of the sanctuary’s buildings and artifacts spans from roughly 530 to 323 BCE; however, researchers this year examined remains of a large building measuring 20 m lengthwise that they estimate to be from 610 BCE, adding that the structure sits on top of yet another building thought to be centuries older. According to the Ministry of Culture, the archaeologists’ examination of three land plots within the sanctuary yielded new information about its southern limits, but details regarding others remain uncertain. Scholars suggest the temple later helped to strengthen the border of Eretria, an important ancient Greek city during the fifth and sixth centuries BCE.